5 Star Refrigeration & Air Conditioning, Inc. There is nothing more important to your life and livelihood than good, clean water. Everything, all life, begins and ends with water. If your water is polluted, then you are polluted. If your water is fresh, then you are fresh. This same rule applies to your business just as it applies to life. This is why if you are going to invest in just one thing, something that will transform the health and improve the experience of your employees and your customers, it should be upgrading your water filtration system to 3M commercial water filtration systems in Florida. Why is a 3M water filter better than tap water? The quality of tap water varies more from city to city than the quality of those cities’ respective education systems. Compare the pristine water quality of some Colorado mountain towns to the lead- and detergent-laden water of Flint, Michigan, for example. The number one reason why a 3M water filter produces better water than tap water is because water from a 3M filtration device is universally excellent, no matter where you are. It removes microbes, heavy metals, detergents and solvents from your water that might be missed by city filtration systems—or that might be introduced into the water after filtration from contamination in old pipes. Why is a 3M water filter better than other filters? Any good quality commercial water filtration systems in Florida would also make a huge difference in water quality compared to tap water but, in many peoples’ opinion, 3M is simply the name in commercial water filtration systems. It meets the most strenuous purity standards around, and produces the cleanest, crispest-tasting water. Whether you’re a barista brewing gourmet espresso, or a sous chef making consommé, 3M filtered water can make all the difference. We would suggest that all businesses invest in a 3M water filtration system, but especially businesses in food service, including grocery and convenience stores. From top to bottom, a 3M filter will improve the quality of all of your products. The water makes better food and drinks, and even cleans dishes more thoroughly than regular tap water, preventing additional buildup. 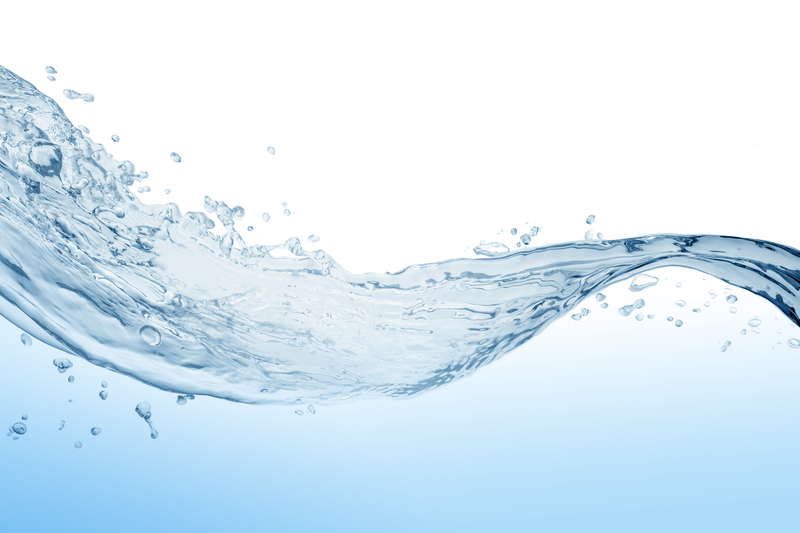 How do I get the most out of my 3M commercial water filtration system? If it’s installed by a professional initially, taking care of your 3M water filtration system is simplicity itself. All that is required is that you change the filter every four to six months (earlier if your business is heavily reliant on water). If your city has issues with lead or dissolved iron, that will also necessitate changing your filter more often. If you consult with your local water filtration expert, you should be able to gain an understanding of what the unique water quality issues are in your area and how these effect your water filter. How do I get 3M commercial water filtration systems in Florida? To get a 3M filter or any other commercial water filtration systems in Florida, call 5 Star Refrigeration & Air Conditioning, Inc. We specialize in commercial refrigeration, air conditioning and water filtration systems, and have been in business in Brooksville, FL, for more than 10 years. We boast a successful and diverse client list, and we are sure we can help you take your business to the next level, as well. If you are interested in hearing more about what 5 Star Refrigeration & Air Conditioning, Inc. can do for your company, give us a call today!